By now, we've all seen the news reports that President Barack Obama has instructed NASA Administrator Charles Bolden that his "foremost" mission is "to reach out to the Muslim world and engage much more with dominantly Muslim nations to help them feel good about their historic contribution to science and engineering." Bolden went on to say that this effort would ultimately advance space travel. This is far removed from NASA's charter - according to NASA's own documents, its mission is to "pioneer the future in space exploration, scientific discovery and aeronautics research." Improving relations with part of this planet and making people "feel good" would seem to fall under the State Department, but certainly not NASA. As to the remark that this feel-good outreach will advance space travel, this is just Obama Administration political rhetoric - Bolden, a retired Marine Corps test pilot and NASA astronaut, surely doesn't buy into this drivel. If he does, he should be looking for work. That said, this lame effort should not take away from the many science, math and engineering contributions of the Muslim world. It might be illustrative to point out just a few of the many. We all remember, maybe not fondly, algebra. Algebra is derived from the Arabic description of the mathematical concept - hisab al-jabr wal-muqabala (calculation by completion and substitition) - al-jabr became algebra. The father of algebra was a Persian mathematician, astronomer and geographer named Abu ʿAbdallah Muhammad bin Musa al-Khwarizmi, resident at a research institution in Baghdad in the early 9th century. Al-Khwarizmi also pioneered the first systematic solution of linear and quadratic equations, introduced the use of the zero and the decimal (what we now call "Arabic numerals" in which the position of the digit has value), square roots, complex fractions and discovered the principle of the magnifying lens. The word algorithm is derived from his name. 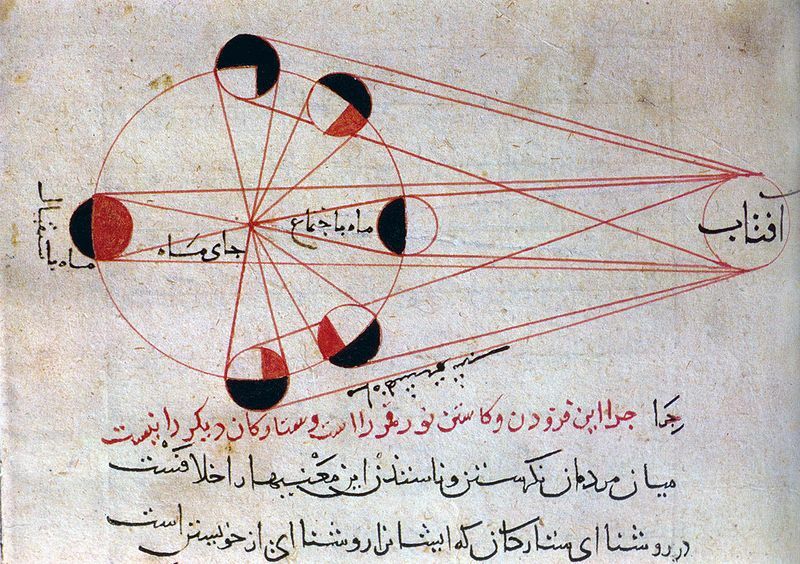 In the field of astronomy, Arab and Persian astronomers were able to determine measurements of the degrees of meridian, equinoxes, eclipses, and the apparitions of the comets. The size of the earth was calculated on the shores of the Red Sea when Europeans still insisted that the earth was flat. 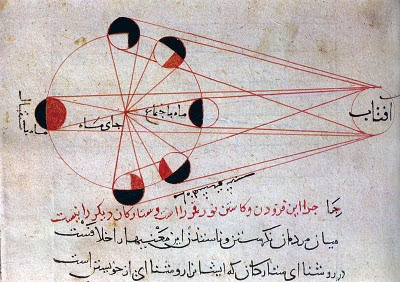 The Arabs built a series of observatories throughout the region for further study - of course, all this was aided by the invention of the telescope by Abul Hasan. Muslims also claim the invention of the mariner's compass, the pendulum and the watch. They were also pioneers in the field of medicine. The list goes on and on. The Muslim World has made countless contributions, and I am sure they "feel good" about it - the Arabs, in any case, never felt shy about reminding me of them. I am not sure if we need to waste the time of the National Aeronautics and Space Administration chief making sure they do as his "foremost" responsibility. It almost begs the pun - what planet are these people on?